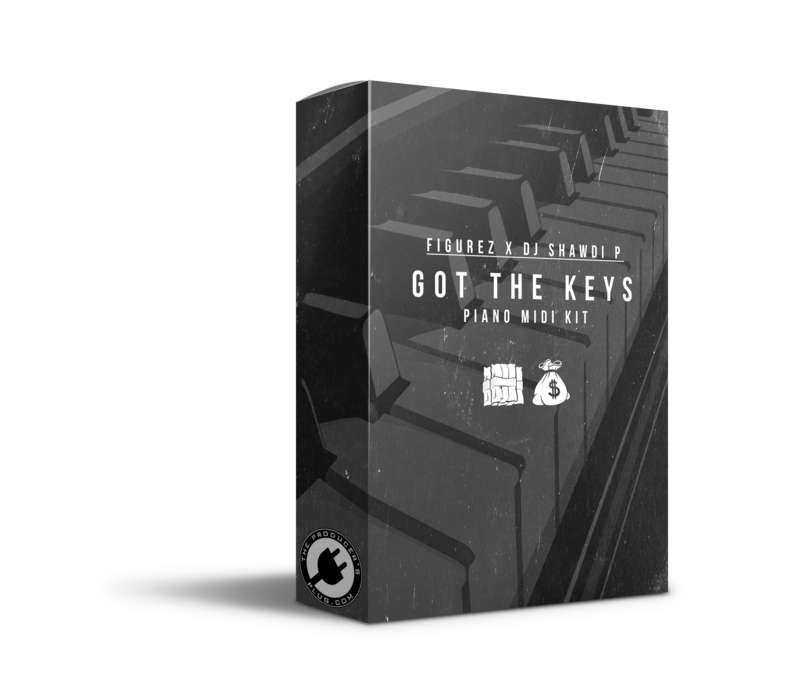 DJ Shawdi P and Figurez Made It join forces to drop one of the best piano MIDI kits ever released! Contains 30 crazy piano MIDI loops inspired by the sounds of Zaytoven, London On The Track, & other artists! These MIDI loops are helpful in showing you how to play chords, learn keys, & arrange your own progressions!